Cherry Hill, N.J. - Subaru Rally Team USA announced that former four-time Rally America Champion Travis Pastrana will enter the 2015 New England Forest Rally July 17-18 behind the wheel of a Subaru WRX STI rally car. Pastrana will join teammate and reigning Rally America champion David Higgins who is campaigning the full series and is on the verge of securing his fifth consecutive Driver’s Championship. Pastrana won the New England Forest Rally twice before (2007, 2009) while Higgins claimed his first victory of the rally last season. The 2015 New England Forest Rally is shaping up to be the most hotly contested event on the 2015 Rally America calendar. Challenging Higgins and Pastrana is a long list of top factory and private teams, setting the stage for a flat-out racing battle. But David Higgins won’t easily give up his winning streak. Higgins is currently on pace for a perfect season; not seen in the U.S.A. since American rally legend John Buffum’s undefeated year in 1987. 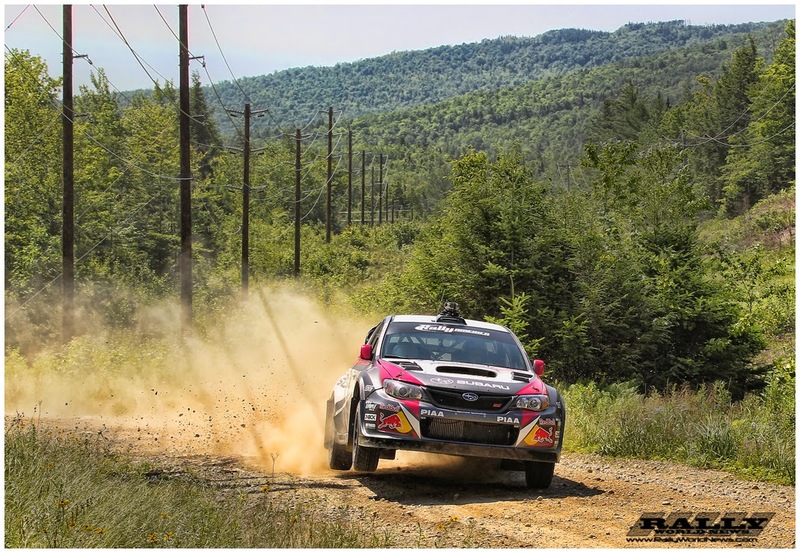 The New England Forest Rally is the sixth round in the 2015 Rally America National Championship. 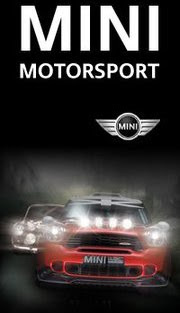 The 25th anniversary running of the New England Forest Rally takes place July 17-18 and is headquartered in Newry, Maine. It is expected to feature 120 challenging stage miles over two days of competition, including a return to the smooth and twisty stages first used in 2014.